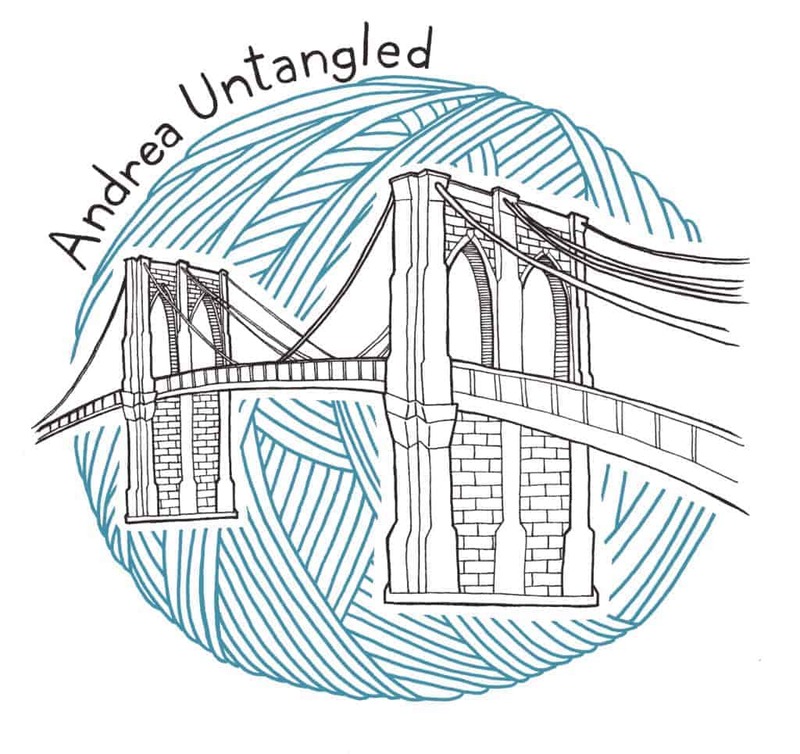 WHAT In this special, not-to-be-missed live event presented by Indie Untangled, knitwear designer Andrea Mowry will chat about her creative process with NYC-based knitting influencer Kristy Glass. Join us afterwards for a meet and greet with Andrea and Kristy and to purchase yarn and other exclusive products from Indie Untangled. Argyle Yarn Shop will have kits for Andrea’s popular Plumpy shawl, which Andrea put together in a special collaboration with Hedgehog Fibres, including her own special colorway, called DRK. Brooklyn General will be hosting a trunk show with House Of a La Mode and a pop-up shop with Katrinkles. Knitty City will be holding a trunk show with Chelsea Yarns and will have special kits made by Murky Depths Dyeworks. They will also be hosting Andrea for a meet and greet on Friday, March 29 from 6 to 8 p.m. Attendees are encouraged to wear their favorite Andrea FO. String Thing Studio will be hosting a trunk show with Cat Sandwich Fibers. Woolyn will be hosting a trunk show with Woolberry.